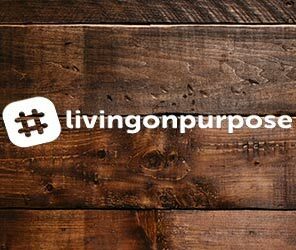 Duncan continues the Living on Purpose series - talking about being generous. How do we create build healthy lives? And how does God build a healthy church within us?